We transform your online marketing into a well cared for digital presence producing growth, awareness, and opportunity. Think of us as your guide to growth using the web. Simply put, we help market your business online. We help you get more customers and build a stronger brand. We come alongside you and your team, cultivating and growing your online presence. We use the right tools, hard work, and care to earn the results you want. from search engines, local and industry directories, search engine advertising, and website marketing. 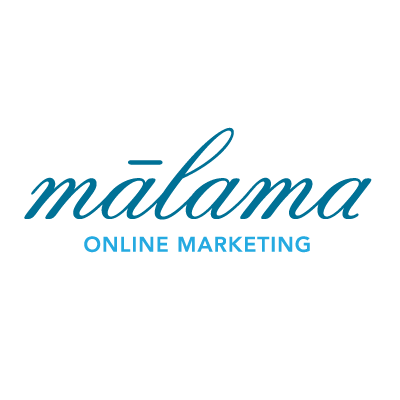 through helping you define your brand using our Malama Brand Plan, applying this identity consistently through your online presence. with customers through online advertising on sites your customers frequent. through quality copy-writing, design, testing, and reporting that help you grow healthy returns over the long term online. What Is The Best Screen Resolution To Design For? CloudFlare vs BlueHost Performance: Is switching worth it?